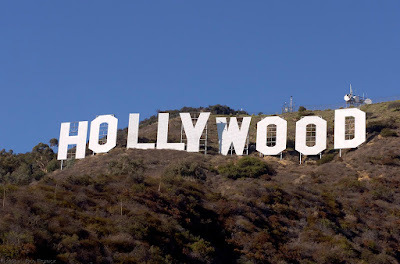 Well I’m off to L.A. yall!!!! This was done prior to today’s sentencing, hold your head Tip. Just came across this rare footage of Biggy & Pac and I had to post it…. Well yesterday I posted the Kanye West Complex cover and today I’m following it up with Ms. Kim Kardashian. Complex Magazine is killing em out there!!!! If you liked “City Of God” or “Slum Dog Millionaire”, then you need to watch this!!!! 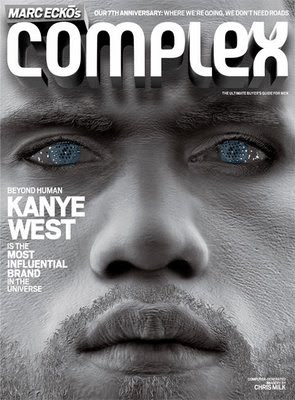 Kanye West On This Month Complex Magazine!!!! Shouts to DJ Alizay (WKYS) on this one right here. If you guys aren’t up on Wale yet then just click below and check out his latest single below. I have to give props to Lil Wayne, it’s not easy learning how to play a guitar but he is doing it!!! !